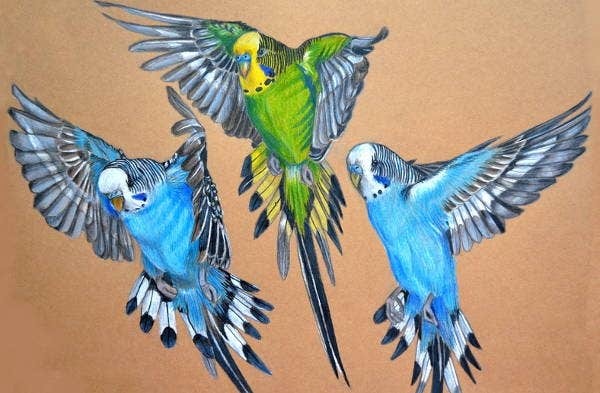 Birds are a usual subject on drawings, painting, sculptures, and other art forms. These flying creatures have all the characteristics that an artist need to draw inspiration from. There are around ten thousand species of birds around the world that are already known to man kind and more of them are being discovered. That means that there are so many ways on how birds look like giving artists more options on what to draw and how these birds are going to be drawn. 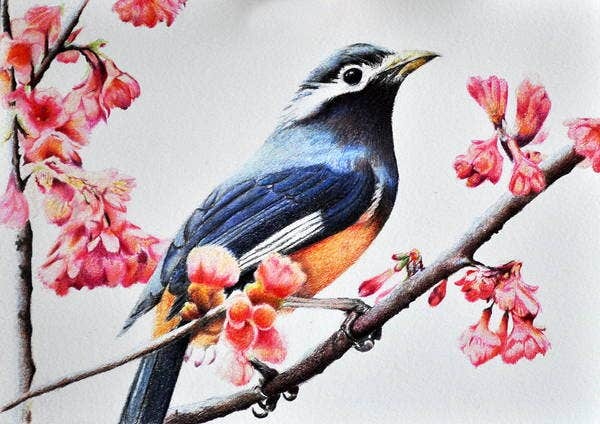 Artists’ pencil drawings and other forms of art that are being used to interpret a bird’s physical appearance truly blow minds of viewers especially if they can copy the exact look of a specific bird and its movements. Birds’ physical appearances are truly a a sight to behold. Their feathers, especially when they are flying truly look good and majestic. As creatures who can fly, they provide a certain feel that only them can showcase. Though they look good when flying, they also look amazing even if they are still or resting. It may be because of the formation of their feathers and how they are able to move with them. Different birds have different colors. This is one of the main reasons why they are great subjects in terms of drawing. A lot of art forms has color and its variations as their main foundation. 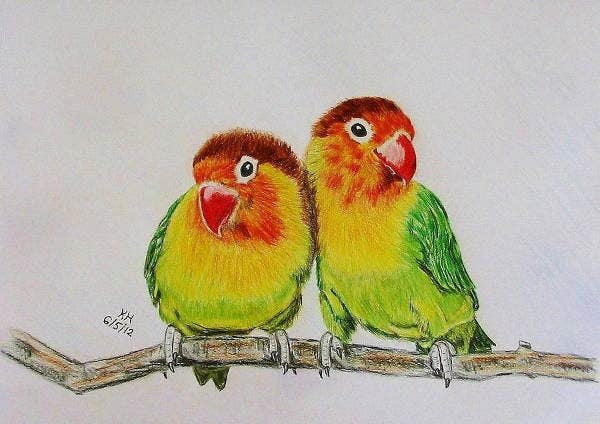 Being naturally colorful or having that one color that stands out, birds provide them with an object that does not really need to much tweaking in the process of art creation. 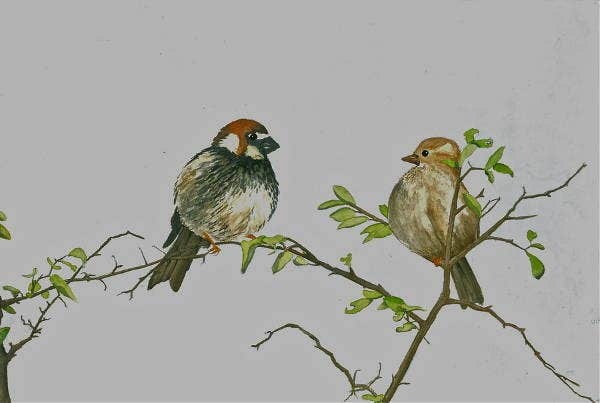 The different characteristics of birds also provide a wide range of selection for the artists. Birds vary from big to small, colorful to having dark color of feathers, domesticated or wild, and a lot more of characteristics that are very pleasing to the eyes of people. 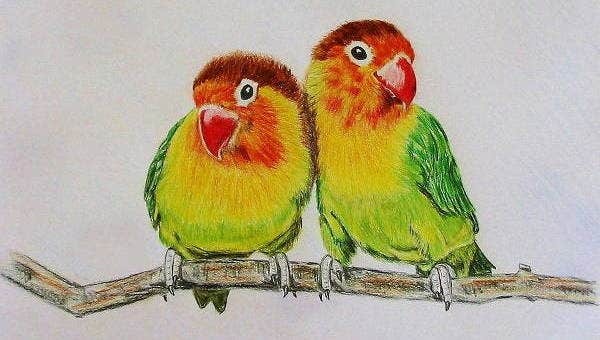 Aside from bird drawings, we also have love drawings that you may be interested to look at. 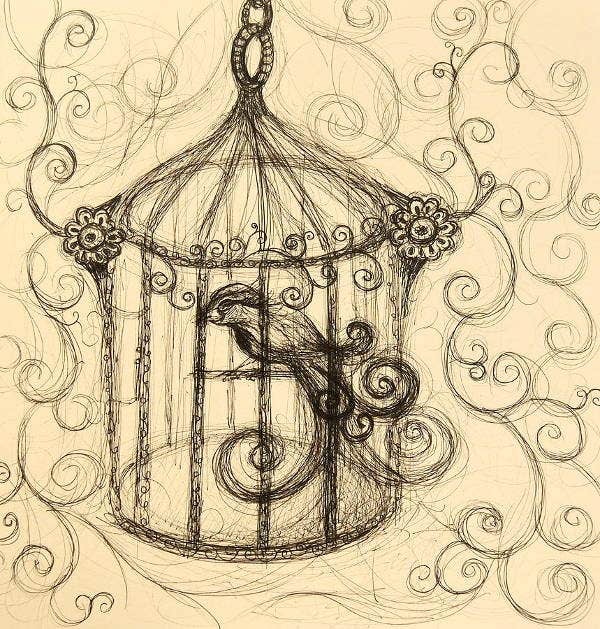 Sometimes, birds are drawn as they are. Artists especially those who are practicing realism. 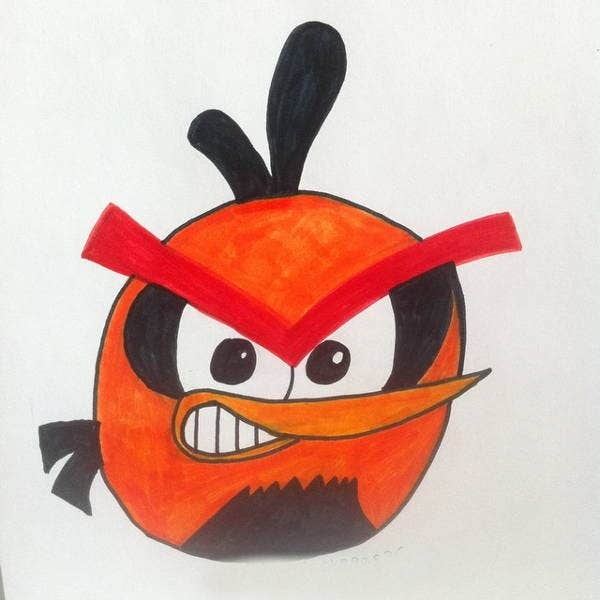 Though there is exaggerated emotionalism in this kind of art movement, it sure makes a bird drawing more alive and close to reality. 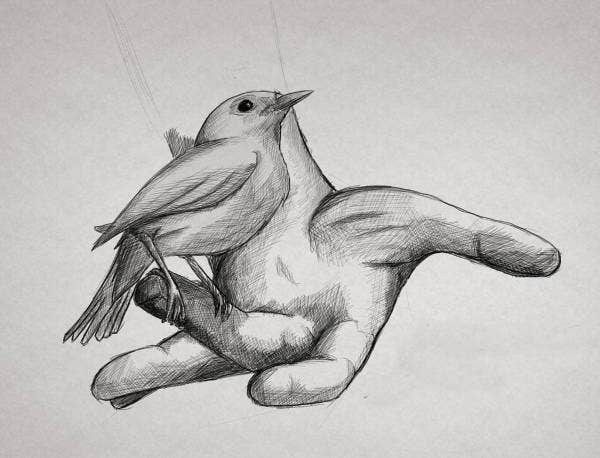 Artists also try to create a bird drawing using their own perspective. 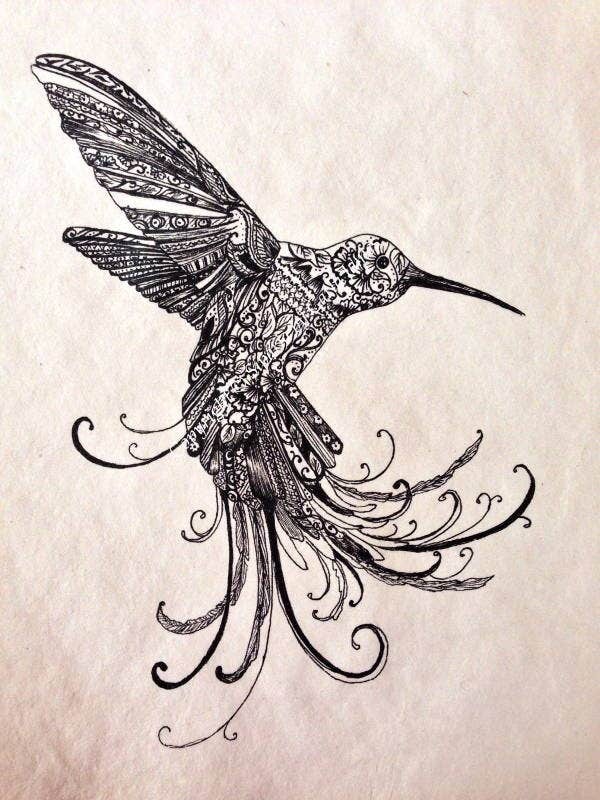 Some of them create abstract drawings which can only show a bird’s form but not its specific body parts. 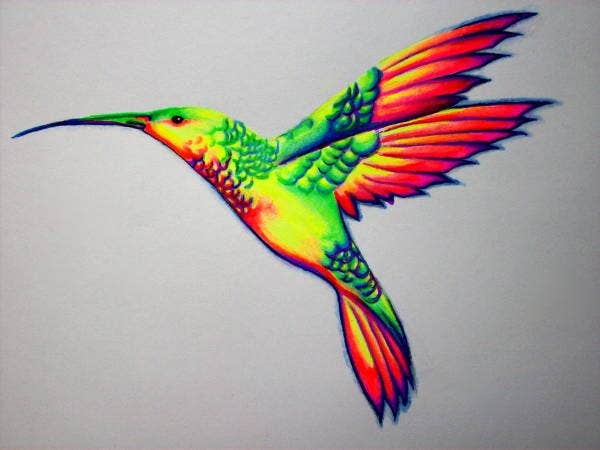 It may just be brush strokes, or interconnected dots, or even just splats of paint that can depict an avian creature. Aztec and tribal designs may also be incorporated on the birds body to produce a visual appeal that is more detailed and constructed. Rather than using feathers, artists use characters from specific designs to cover the entirety of the birds. 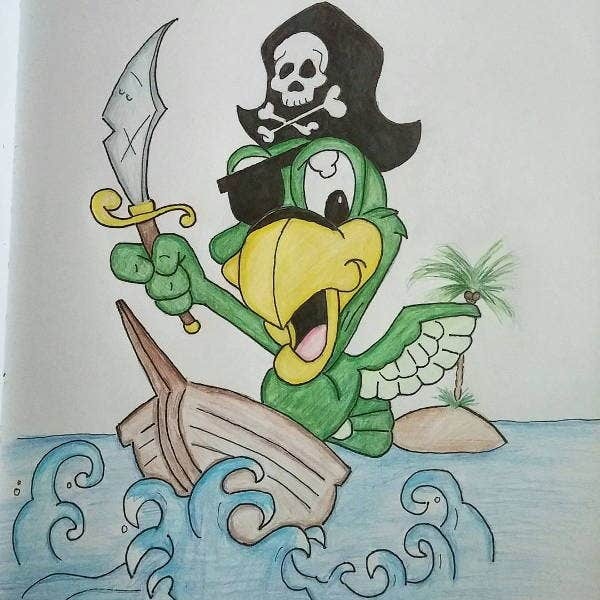 Coloring the birds may also vary on the perspective of the artist. Some artists use the natural color of birds and some improve other bird colors to adjust on their aesthetic. Other than these, there are a lot of ways on how a bird can be drawn. If you are to draw these creatures, just enjoy the process and appreciate how beautiful they are.